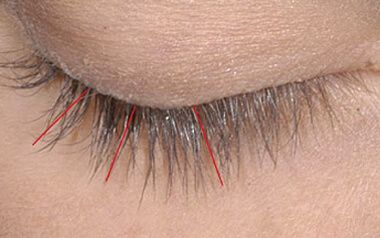 Long eyelashes are considered a sign of femininity in many cultures. Longer, more luscious lashes have the potential to transform one’s face. 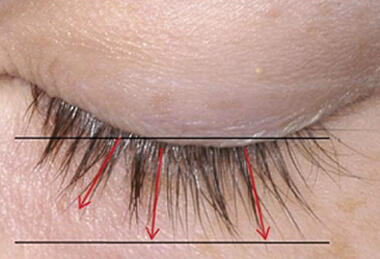 Hair on the eyelashes and eyebrows have a very short active anagen phase of about 30-45 days that explains why they are shorter than scalp hair. 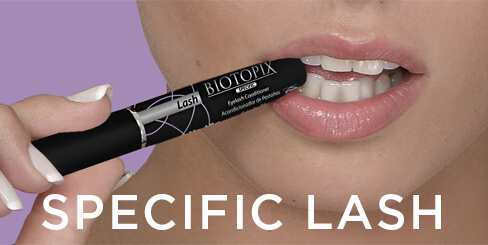 Biotopix Specific Eyelash is a cosmetic eyelash conditioner containing a specific combination of peptides selected for their beneficial properties for improving the length, volume and darkness of the eyelashes. Prostaglandin-free. 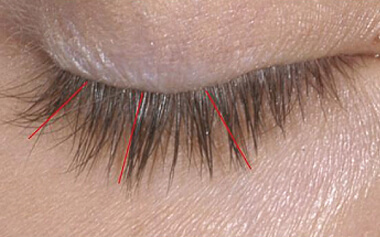 Biotopix Specific Eyelash stimulates keratin genes which helps boost growth of natural eyelashes. 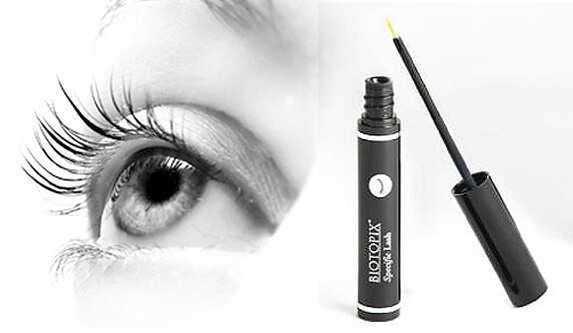 Biotopix Specific Eyelash lengthens and thickens the eyelashes, fortifies the hair, noticeably intensifying one’s expression, supporting the newest lash treatment technology for naturally beautiful, truly plentiful eyelashes. Once a day at bedtime apply a thin line of the product to the root of both the upper and lower eyelashes (as though applying eyeliner). Only a small quantity is needed. 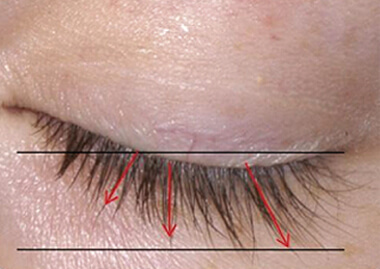 Clinical Data of Biotopix Specific Eyelash shows 25% visible increase in eyelash length after 2 weeks of use.